A unique approach: The first book to bring together the science and the cultural impact of fossils. Fossils hold a permanent place in the popular imagination. An immensely readable account from one of the world's leading authorities. Fossils have been vital to our understanding of the formation of the earth and the origins of all life on it. However, their impact has not been limited to debates about geology and evolution: attempts to explain their existence has shaken religion at its very roots, and they have remained a subject of ceaseless fascination for people of all ages and backgrounds. 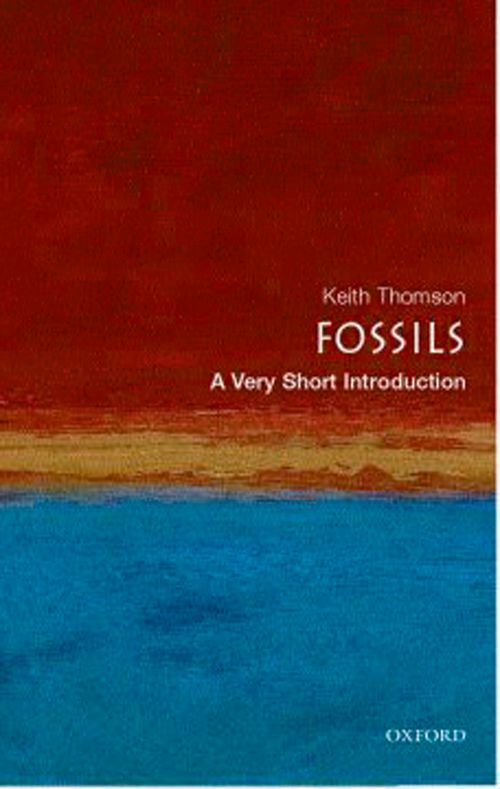 In this delightful book, Keith Thomson provides a remarkably all-encompassing explanation of fossils as a phenomenon. How did Darwin use fossils to support his theory of evolution? What are 'living fossils'? What fossils will we leave behind for future generations to examine? Building on the scientific aspects, he places fossils in a very human context, highlighting their impact on philosophy and mythology, our concept of time, and today's popular culture. What quickly becomes obvious is that the discovery of fossils and the ways in which they have been interpreted over time makes for fascinating reading. From the black market to the Piltdown Man, and from mythological dragons to living dinosaurs, fossils hold a permanent place in the popular imagination. Keith Thomson is Professor and Director of the Oxford University Museum of Natural History. He writes a regular column for American Scientist, and has published over 200 scientific and popular articles. Publications also include Treasure on Earth (Faber 2002), The Common But Less Frequent Loon (Yale, 1996--nominated for national book award), and The Watch on the Heath (under preparation with HarperCollins).